Chaser Vintage Rib Tank-White - Refinery Clothing Co.
A basic, that is not so basic. 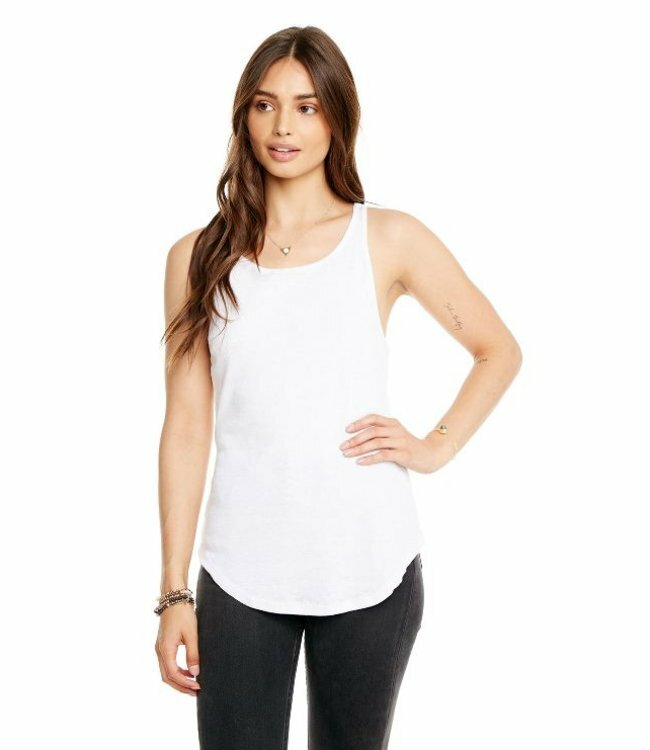 This ribbed racerback shirttail tank is a must have for layering. We love how easy it is!